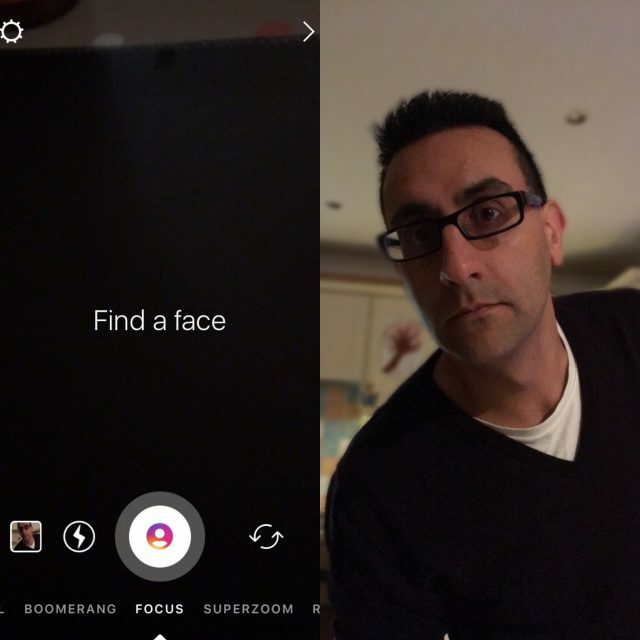 The new ‘Focus’ mode was spotted by a user called Pippa Akram, who happens to be one of the few users who have the feature. Just like any other modes, i.e., Boomerang, Superzoom, etc. the new Focus feature can be accessed by swiping from the bottom. The feature will initially ask you to find a face to get started. As of now, it’s quite hard to predict how this feature will work; however, here’s what it looks like. Although it’s too early to predict, the result shown looks wishy-washy right now. Of course, we didn’t expect it to match the quality of portrait shots taken on Google’s Pixel 2 right away, but it could improve over time. In case you don’t know, Google Pixel smartphone uses a Pixel Visual Core along with an API that developers can use to enhance the quality of images taken from their apps. 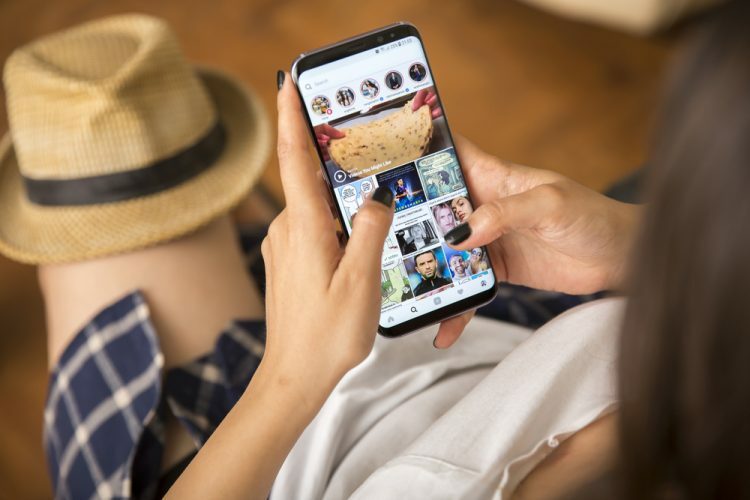 Instagram is one of Google’s first partners in this project.